If you're anything like the majority of gamers right now, you're sinking your teeth into the latest masterwork from FromSoftware. Discarding almost everything we thought we knew about how a "Souls game" would play, understanding the base momentum of Sekiro requires unlearning all those lessons from many years of Demon's/Dark Souls games, and Bloodborne too. Dodging around enemies and hoping for an opening? 99% of foes now have specific animations that trigger as you do so, catching you off guard and punishing you for playing "the old way". Even the base staples of combat are all about parrying; reading enemy animations and learning to match the most thunderous blows with a deft counter. 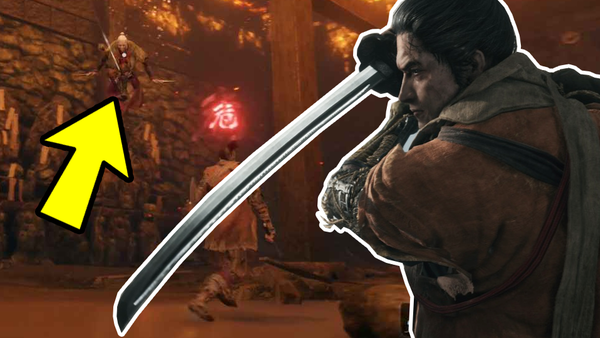 Best of all, Sekiro's main-man Wolf is supremely capable, and once you start unearthing multiple skill trees and chaining moves together, there are a ton of options to help you make it through alive. 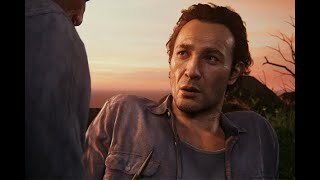 The game does a better job than most of its contemporaries (and past FromSoft titles) at informing you of everything at your disposal, but there is a TON left to uncover, and the whole experience is incredibly replayable. Note: There are a bunch more Tips & Tricks to sink your Kusabimaru into over here.